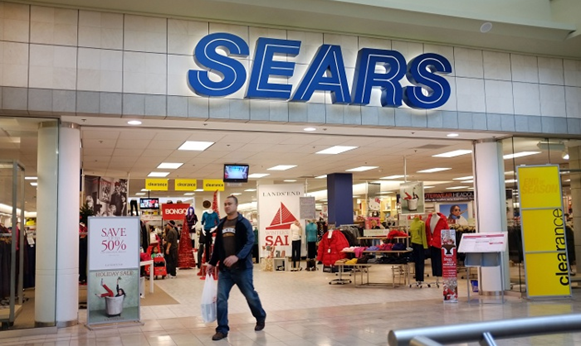 Pay Just $8.50 for $20 At Sears! You are here: Home / Great Deals / Pay Just $8.50 for $20 At Sears! Groupon has a great offer right now – you’ll want to grab it before it’s gone! You can pay $8.50 for $20 worth at Sears! This deal just got better. TODAY ONLY 6/12/14 you can use code: LOCAL15 to get 15% off on this deal and knock the price down from 410 to just $8.50! You can use you $8.50 for $20 on apparel, footwear, home, and jewelry products! Expires Aug 31st, 2014. Limit 1 per person. Limit 1 per visit. Valid in-store only. Minimum purchase of $20 required. If merchandise is returned, customer will receive a merchandise credit. Not valid at Sears Hometown, Outlet, Appliance Showroom, Hardware stores, or Sears locations in AK, HI, PR, US Virgin Islands, or Guam. Not valid on Lands’ End products, Insane Deals, Levi’s, Carhartt, baby gear and furniture, Two Hearts Maternity, Scrubology, fragrances, cosmetics, hot buys, deal flash, or everyday great price items. Additional terms apply. Merchant is solely responsible to purchasers for the care and quality of the advertised goods and services.